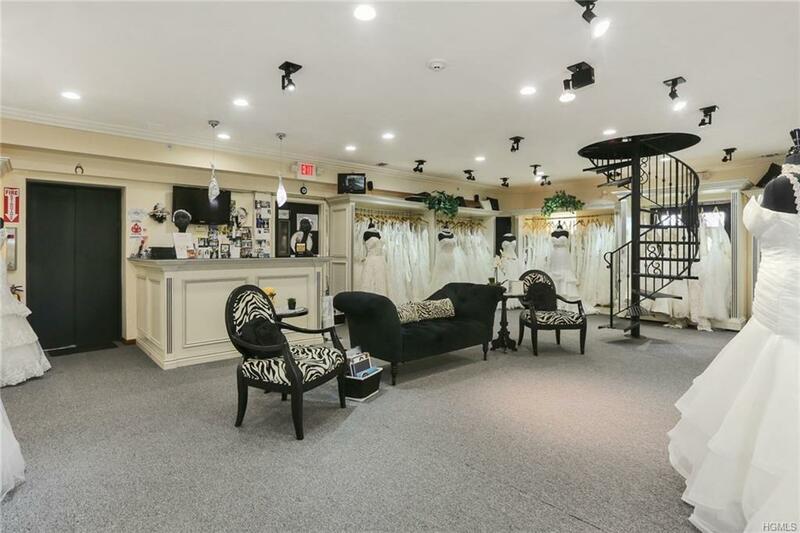 RARE Nanuet Retail Store Opportunity to Locate in Prestigious Stand Alone Mamari Jewelry Anchor Store Building. 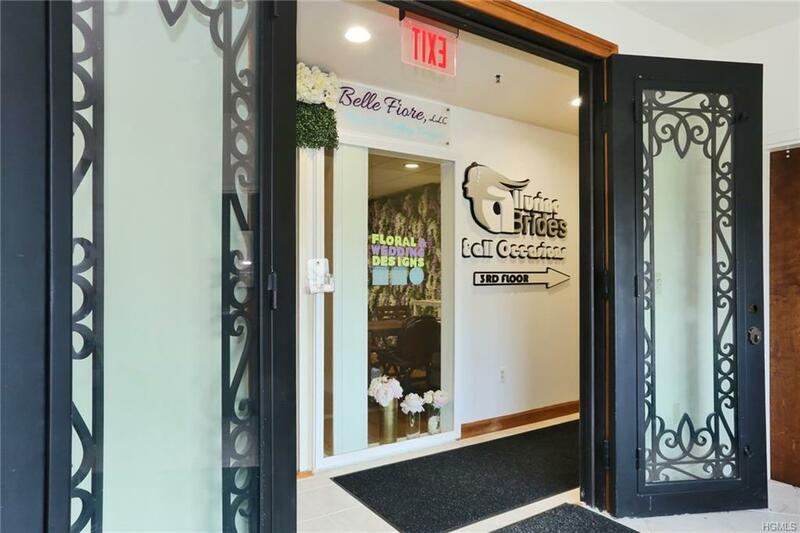 Exquisite Top 2 Floors available for Upscale Retail with High Visibility, Close Distance to All "The Shops at Nanuet" Has To Offer. Elevator Access, Private Lavatories. 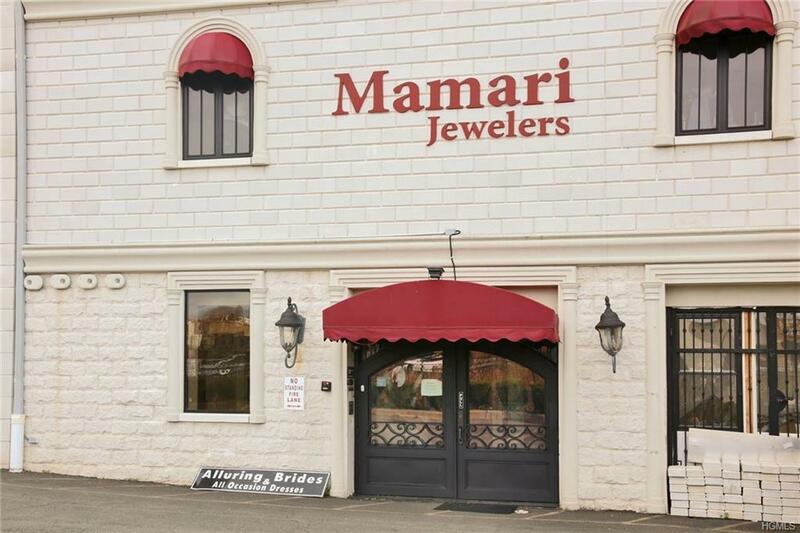 Currently "Alluring Brides". 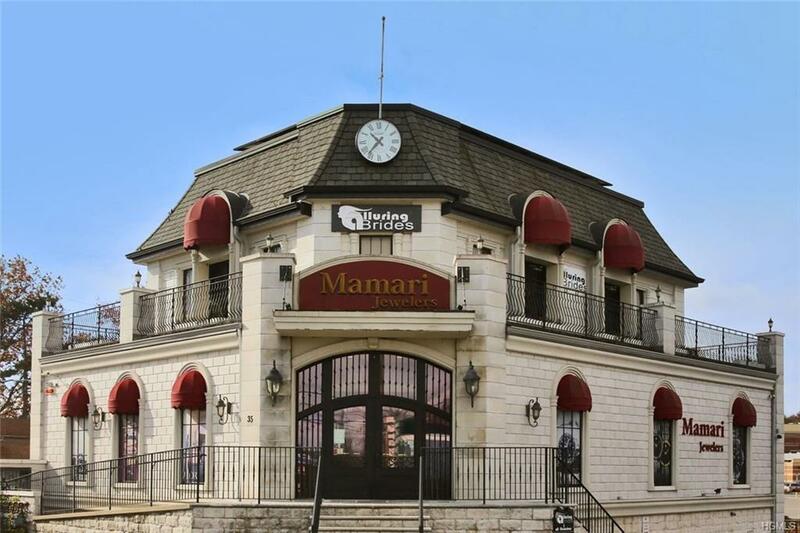 Call to Discuss The Many Possibilities This Location has to offer! Listing courtesy of Frank Bohlke of Rand Commercial.